The Chatham Emergency Squad has been providing free emergency medical care to the community for the past 65 years. Made completely of volunteers, it is a striking example of a community dedicated to helping its residents, and resonant of the dedication and service Nicholas gave to his hometown. 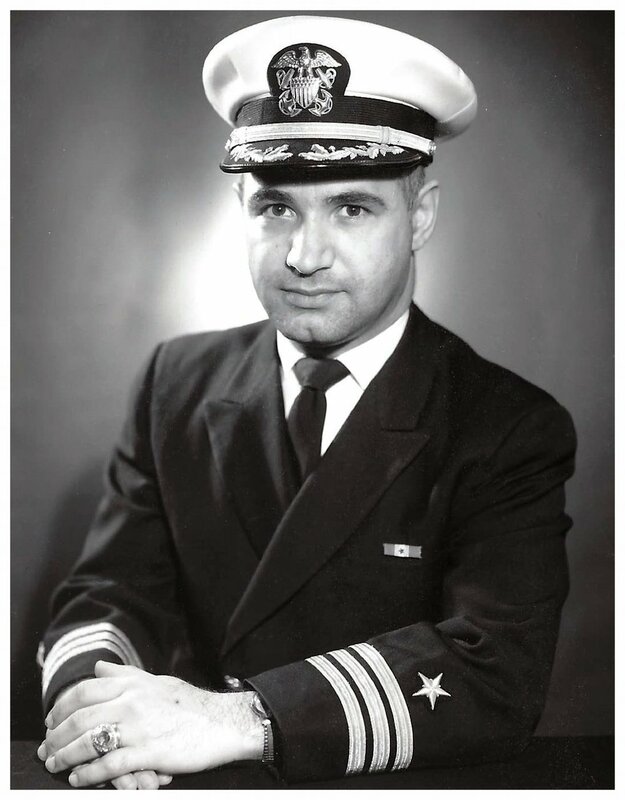 An extremely proud alumnus of the 1956 graduating class of the United States Naval Academy, Nicholas credited his education and the academy's approach to service and commitment as the foundation of his integrity and success. A memorial contribution to the USNA Alumni Association and Foundation would be both a living tribute to his memory and allow other young men and women the same opportunity to serve with honor.